Alpha Chi Omega Nail File (4pk)—Medium & Fine Grit. Durable design. Art stays true with use. Sorority gifts for Big Little Sister, Bid Day, gift baskets, stocking stuffers—by Worthy. Get those nails buffed into shape with style. Use it to create the curves and lines you desire for each nail. Need to remove nail gel for fake nails? No prob. Scrub away. The beautiful artwork for your sorority will stay true. Back and forth, back and forth. Muscle memory at work. Speaking of memories, this makes a great sister gift. 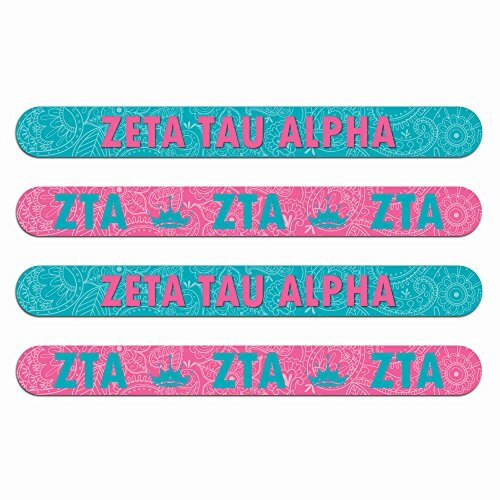 Zeta Tau Alpha Nail File (4pk)—Medium & Fine Grit. Durable design. Art stays true with use. Sorority gifts for Big Little Sister, Bid Day, gift baskets, stocking stuffers—by Worthy. 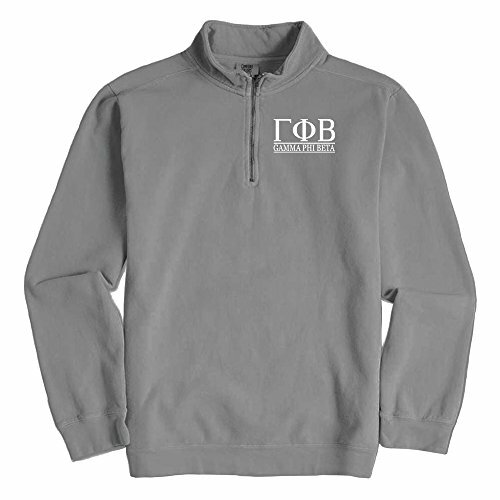 This grey Comfort Colors quarter zip pullover features a white Gamma Phi Beta design! 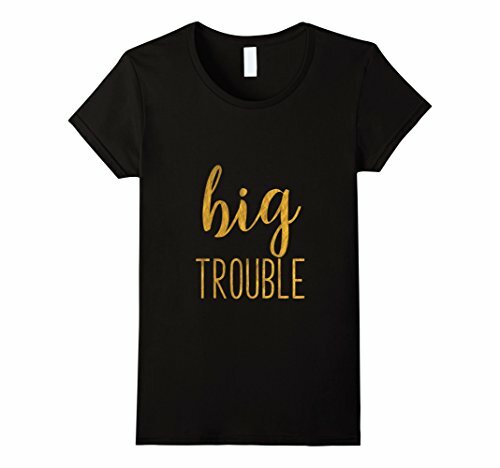 Makes a perfect gift for your big or little sorority sis! 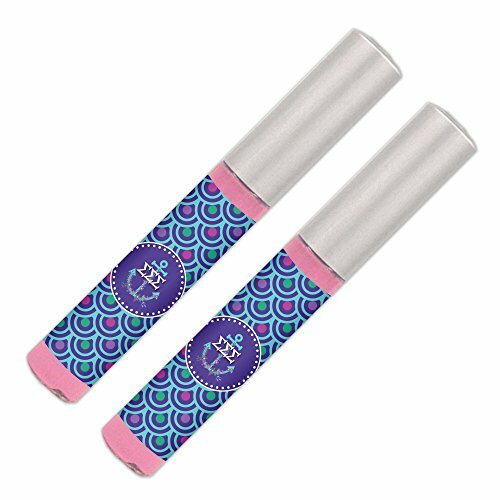 Sigma Sigma Sigma Lip Gloss (2 Pack) Soft Pink, Sheer, Smooth & Shiny. Great Tri Sigma sorority gifts for Big Little, Bid Day, gift baskets, gift bags, stocking stuffers—by Worthy. Amazing lips say amazing things. Have you ever said something epic and true and then applied your lip gloss to create the perfect dramatic pause? So satisfying. In moments like those, sharing the spotlight with your sorority can make a real impact. The little things really do count. Like having lips that feel so good it affects your whole mood. Makes a great gift for your big or little sis, or buy one for yourself to relax in! 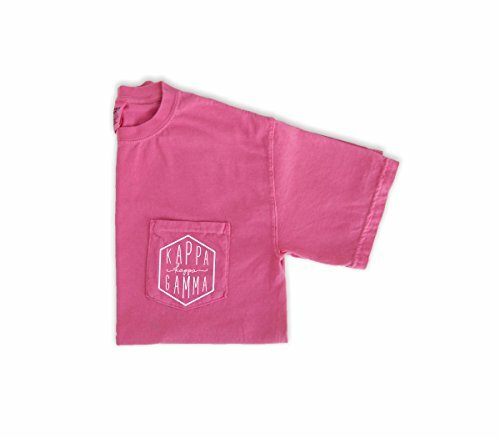 It's the perfect tee to show off your Kappa pride! Comfort Colors Pocket T-shirts are pre-shrunk and have a pocket on the left chest. These shirts are very comfortable and machine washable. Awesome shirt for the Pledges and new Initiates to wear on Bid Day! Perfect for any College or University Fraternity and Sorority. 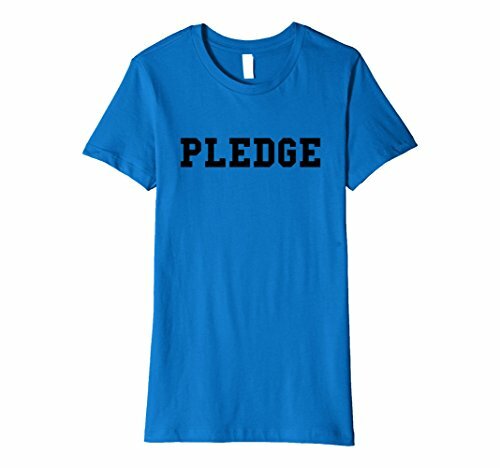 Wear this first before you go the Greek rituals! Greek life is best for College Kids! Perfect to wear in Greek league Sports! 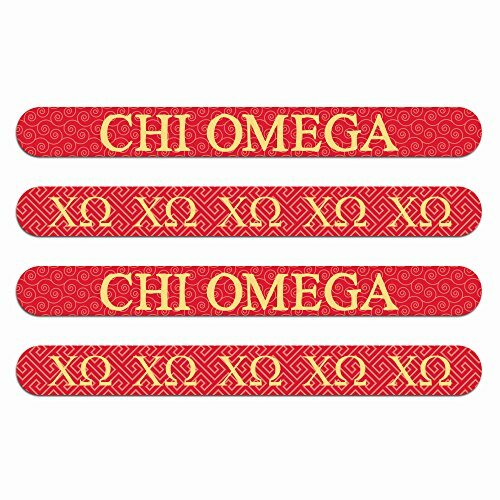 Chi Omega Nail File (4pk)—Medium & Fine Grit. Durable design. Art stays true with use. Sorority gifts for Big Little Sister, Bid Day, gift bags, gift baskets, stocking stuffers—by Worthy.